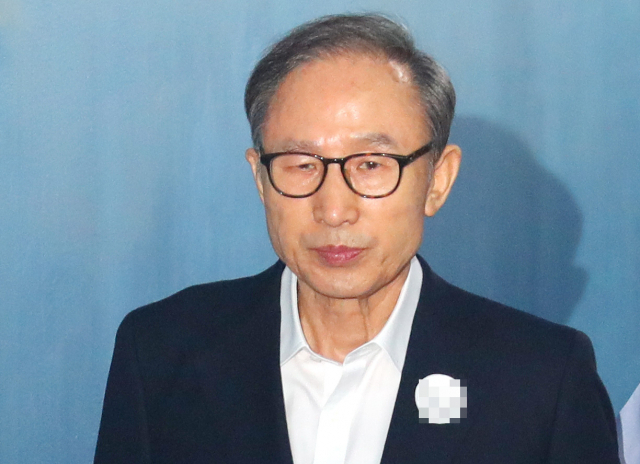 The court, however, found Lee guilty of amassing slush funds worth 24 billion won. Lee was accused of receiving about 11.1 billion won in bribes from the state spy agency, individuals and businesses. The prosecutors suspected the bribes included $5 million in litigation fees that Samsung allegedly paid on behalf of the auto parts maker between 2007 and 2009, as a kickback to the former president in return for the pardoning of Samsung’s former Chairman Lee Kun-hee.